Bayern München have wrapped up the 28th German championship on Saturday. Beating Augsburg 4-1 the German record champion have won the title five matchdays before the closing of the season. 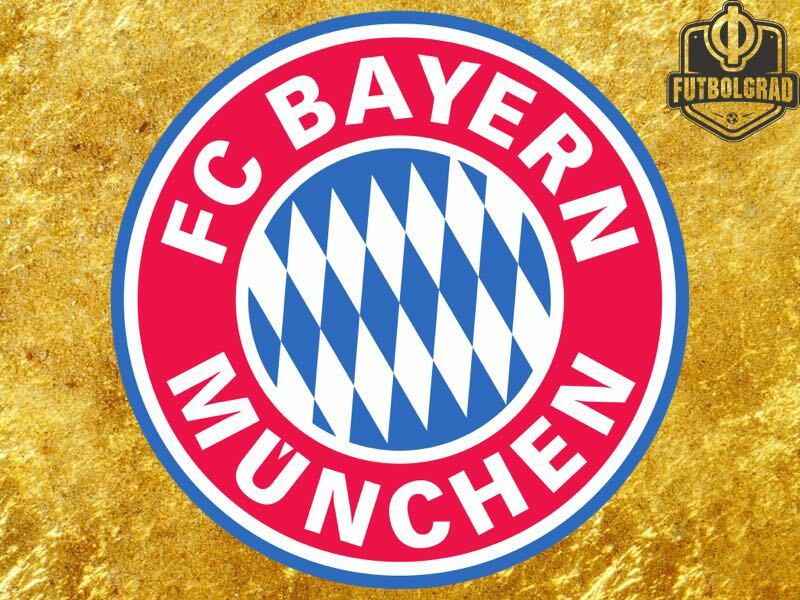 It has been in many ways a remarkable season given the way Bayern started the campaign under former head coach Carlo Ancelotti. Bayern only lost one game under Ancelotti in the first six games but after an unconvincing performance against Wolfsburg on matchday 6, where Bayern gave away a 2-0 lead, and a catastrophic performance against Paris Saint-Germain, which cumulated in a 3-0 defeat in Paris, Ancelotti was gone. It was not necessarily the results that cost the Italian his job but rather the atmosphere in and around the club, as well as the lacklustre performances by some of the big Bayern stars. President Uli Hoeneß and CEO Karl-Heinz Rummenigge, therefore, decided on changing the course of the season early in by firing Ancelotti and bringing back Jupp Heynckes from retirement. In retrospect, it was the best decision the Bayern bosses could have made. Heynckes quickly settled the club by winning the two key matches in the Champions League against Celtic, eliminating RB Leipzig in the DFB Pokal and most importantly quickly closing the gap to rivals Borussia Dortmund. In the league Bayern would only suffer two defeats – two 2-1 defeats to Borussia Mönchengladbach on matchday 13 and RB Leipzig on matchday 27 – until finally wrapping up the title on matchday 29. In 21 Bundesliga games under Heynckes Bayern have won 18, drawn one, and lost twice. In his third term at Bayern Heynckes managed to average 2.62 points per game in the Bundesliga. In all competitions, Heynckes’ statistic is even more impressive having averaged 2.74 points per game in 31 games this season in which Bayern have managed to score 94 goals while only conceding 24. During a time where most Bundesliga sides are more and more relying on young coaches brought through the youth academies, the 72-year-old has put on a school on man management at Germany’s biggest club. Under Heynckes’ tutelage, even older star players like Frank Ribéry and Arjen Robben have accepted that in order for the club to be successful rotation would be necessary. Heynckes not just tamed the Chilean Arturo Vidal, who went from enfant terrible to one of the key players in the squad, but also resurrected James Rodríguez’s career. The Colombian was brought in by Ancelotti on a loan deal that cost the club €13 million and will allow the club to complete the deal for an additional €42 million. Thanks to Heynckes that deal looks like the steal of the season. Given a key role by the head coach, who is fluent in Spanish, James has scored six goals and ten assists in 19 Bundesliga games and has created a chance for Bayern every 28 minutes this season. The Colombian is now once again one of the best players on the planet thanks to a head coach who seems to have the magic touch when it comes to man manage a team full of stars. That team full of stars now has to put their sights on what can still be accomplished this season. In the Champions League Bayern have a comfortable 2-1 lead ahead of the second leg at home against Sevilla. In Bayer Leverkusen Bayern face a side that could be a stumbling stone if not taken seriously. Hence, while the title is now wrapped up the Bavarian giants now have their sights set on the tasks ahead. 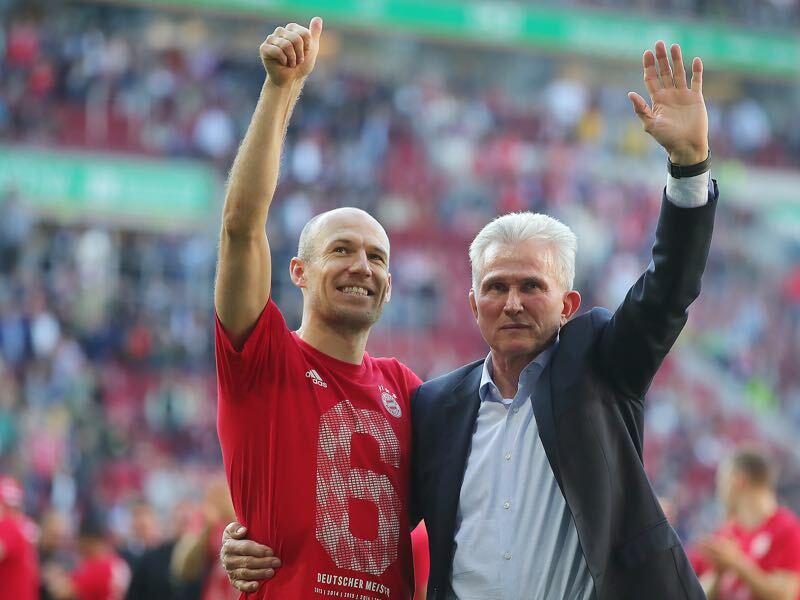 After all, winning the second treble would once and for all cement Heynckes’ place among the club’s pantheon of great coaches and would leave a legacy that would be tough to handle for whoever comes in next.